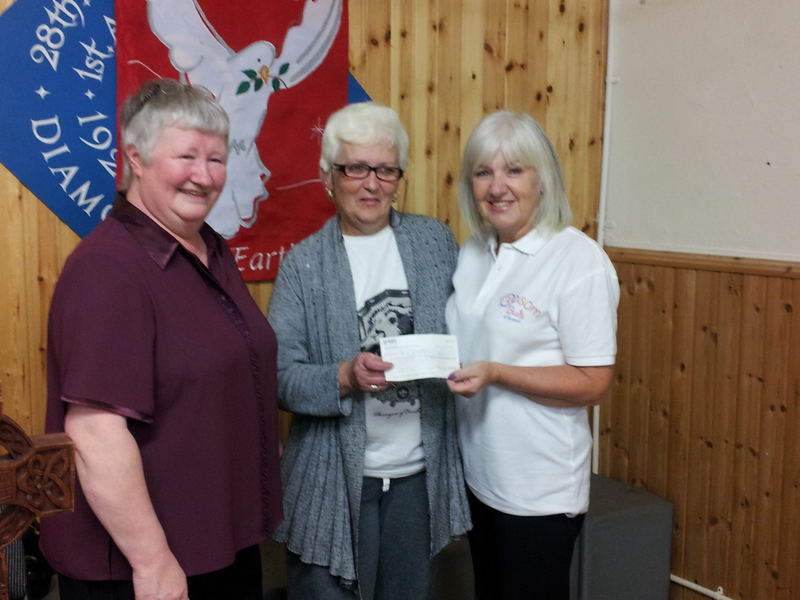 Reverend Shona from the Armadale Spiritualist church hosted an evening of mediumship with guest mediums to raise funds for Bosom Buds of Scotland. The evening went well and a total of £612.45 was raised on the night. Thanks goes to Rev Shona and the rest of the spiritualist community who helped organise the event and make the evening such a success.